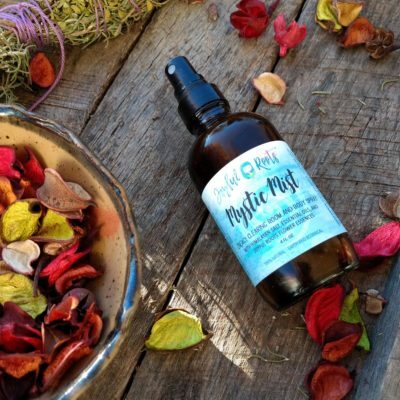 A little stuffed up? 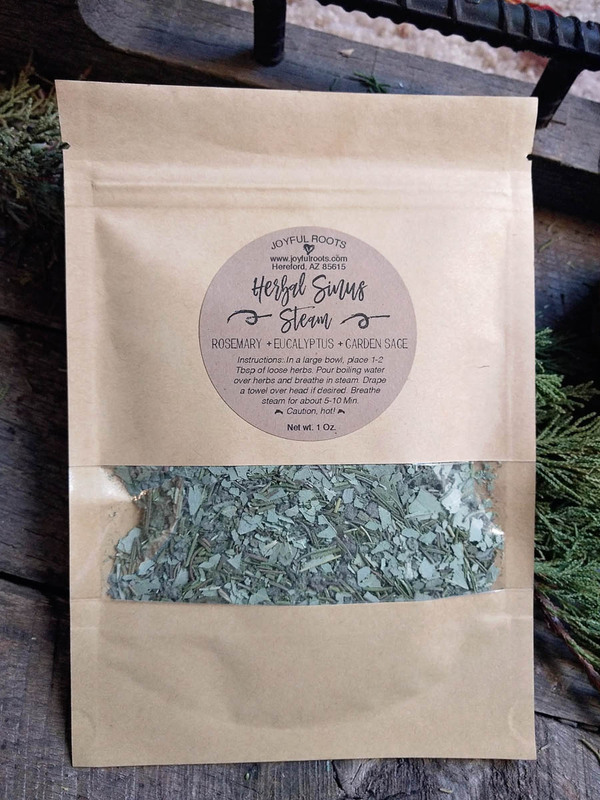 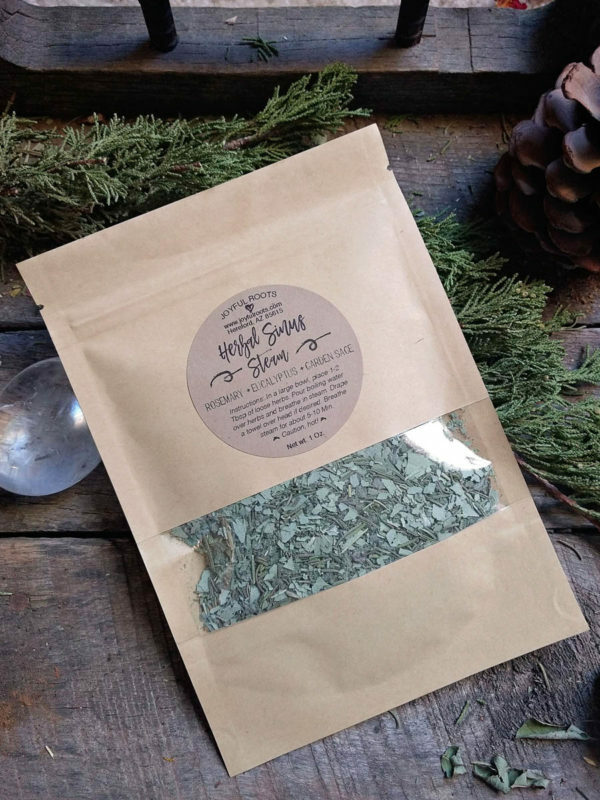 This blend freshly dried organic herbs of Rosemary, Eucalyptus, and Garden sage is a favorite in our household for those times when we could use a little respiratory support. 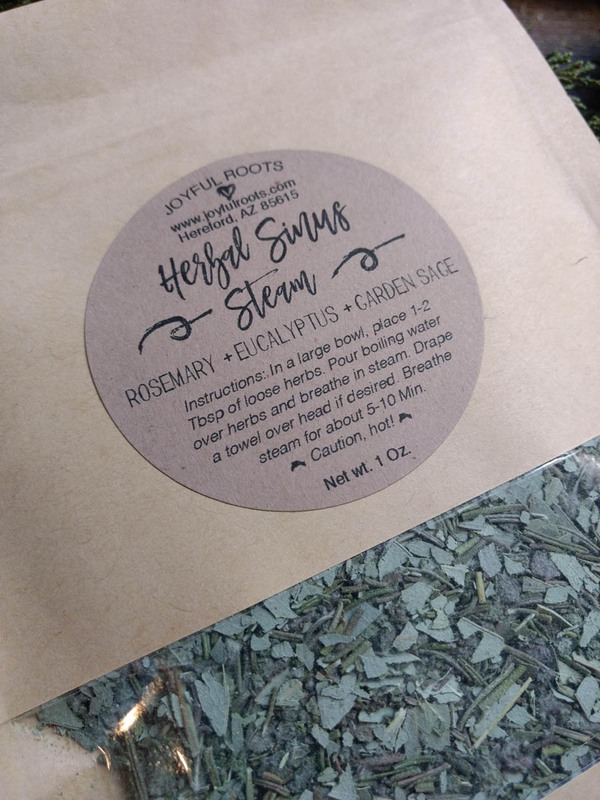 Herbal steams are a great way to get the volatile oils of the plant directly into the sinus cavities. 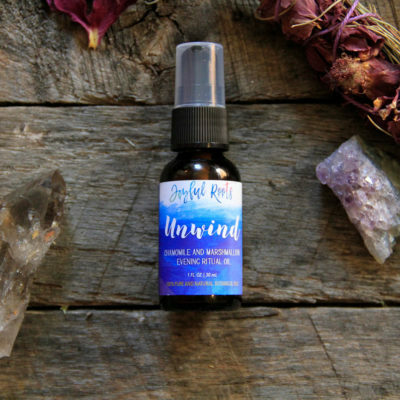 When our sinuses come in contact with the health supporting oils of the herbs, it can be a powerful addition to other wellness promoting measures. Sinus steams are recommended for children 5 and over, because the water used to make the steam is very hot. As with anything hot, please take caution! 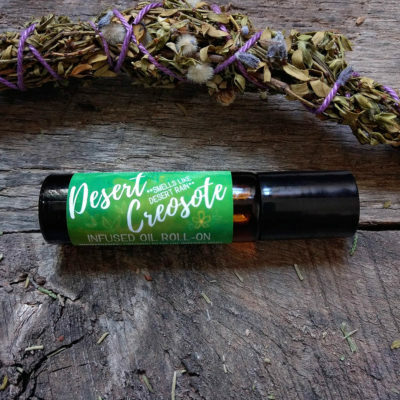 Ingredients: Organic Rosemary, Organic Eucalyptus, Organic Garden Sage – All grown here in Hereford, Arizona.